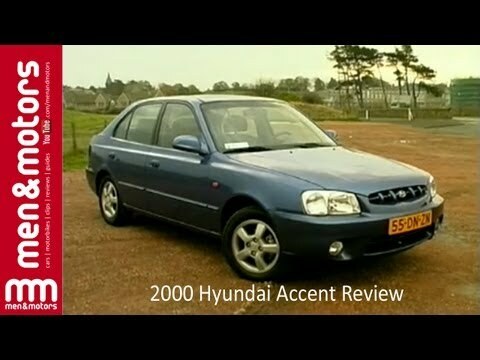 Hyundai Accent, a super reliable car. Hi. I bought this car second hand from a dealership near me in Arkansas. It has been 5 years since I have bought it and it has given me almost no trouble except regular maintenance. I have a child and it gets messy with a baby boy but the seats are original and I can wipe them clean so easily. It is a reliable car. If you are looking to buy something that is comfortable, reliable, Hyundai is something you can depend on. Hyundai accent, superior in ergonomics. I love how ergonomically superior my car is, it is great on gas and all the parts are cheap. It gets me from A to B, while looking like a standard 2010 car. I really enjoy being a Hyundai owner and I cannot imagine having another car. It fills up on less than twenty five dollars, what a steal. Hyundai is a very reliable vehicle and I highly recommended it. Check engine light will go on and off due to messed up computer. Auto adjust seats. Leather seats with tan interior. All white on outside. Paint chips easily. Very reliable. Great on gas only takes $20 to fill up. Heated seats. Great air conditioning and heating. Very spacious. Hyundai Accent GLS MT 2000. Masih Bening? The protective rubber boot which covers the ball joint connection between the windshield wiper motor drive arm and the windshield wiper drag link can stick to the surface of the drive arm. If the rubber boot sticks and the wiper motor is turned on, binding of the interface between the drive arm and drag link results, causing the ball joint connection to disengage. If the connection disengages, the windshield wipers are inoperative. Inoperative windshield wipers can contribute to reduced visibility during inclement weather. Dealers will replace the protective rubber boot and will lubricate the new protective rubber boot where it contacts the drive arm. The manufacturer has reported that owner notification began during April 2000. Owners who do not receive the free remedy within a reasonable time should contact Hyundai at 1-800-633-5151.